I’m a big fan of activated charcoal. It is not just another fad supplement popping up on the market. It has been used for at least a couple of hundred years for medicinal purposes and can be easily incorporated into your health care routine to help detoxify your life. Let me tell you how. Most of us have heard about activated charcoal. It’s been used in hospital emergency rooms for years to treat alcohol poisoning and drug overdoses. It works by attaching to toxins in the stomach and absorbing them before they can get into the bloodstream. I am personally a HUGE fan of activated charcoal and currently use it on a regular basis as I am healing and recovering from a major chronic illness that requires a lot of detoxification. I cannot say enough about how much it has helped my healing journey. And I am planning on sharing more and more about my process here on the blog. I hope that you find it helpful. Now I am not talking about the charcoal that you put into your barbecue grill. This type of charcoal is loaded with toxins and should never been consumed. Activated charcoal is a specific kind of charcoal that has been heated to increase it’s absorptive power. A gram of active charcoal has the surface area of roughly 5400 square feet. WHOA! It is a fine, black powder that is odorless, tasteless, and nontoxic. And it works by trapping toxins and chemicals in its millions of tiny pores. The porous surface of activated charcoal has a negative electric charge that causes positive charged toxins and gas to bond with it. In an emergency room situations, activated charcoal reduces the absorption of poisonous substances up to 60%. It has been a lifesaver in may instances. And folks have been using it for decades to help detoxify and cleanse the body at home as well. 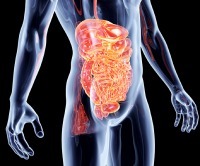 It traps toxins and chemicals in the body, allowing them to be flushed out so the body doesn’t reabsorb them. 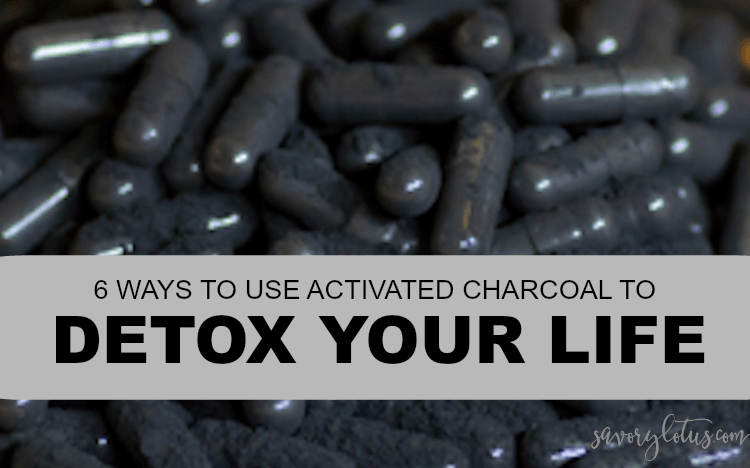 Activated charcoal is not just for emergency room use. It can also be used at home for things like daily detox, digestive issues, whitening teeth, brightening the skin, and more. Let’s take a quick look at how that all works. NOTE: Please be aware that if using activated charcoal internally, it is crucial to make sure to stay extra hydrated in order to get the charcoal into your body, flush out the toxins, and to avoid constipation. When using activated charcoal for internal purposes, I highly recommend using one made from coconut shells as it is the cleanest source that I have found. THIS is the brand that I currently use. If you prefer capsules, you can try THIS brand. Environmental factors like pesticides on food, chemicals in the water we drink and exposure to mold, create a toxic burden in our bodies. Many of us have chronic illnesses that make us more susceptible to these things, and activated charcoal can help lessen that burden. It can be used to gently bind to and absorb toxins, mold, and chemicals in the body to help us feel more healthy. I personally use it to help alleviate symptoms of my treatment for SIBO and Lyme Disease. I use it during treatment once or twice a day (1 to 3 grams), at least 90 minutes away from any other supplements or meds, to help my body eliminate toxins and by products of my treatments. I find that it help tremendously with the brain fog that I get. I also use it when eating out if I feel like something doesn’t agree with me to pull toxins or allergic triggers out of my digestive tract. You can also use it at the first sign of food poisoning. I’ve done this many times while traveling the world. I usually take 0.5 to 1 gram every couple of hours until resolved. It can also be used for a gentle 2 day detox once in a while by taking 1 to 1.5 grams 3 times a day. Be sure to take at least 90 minutes before a meal or any other supplement. And lots of water, of course! Got gas and bloating? Try taking about 500 mg of activated charcoal about an hour before your meal. It works by binding the gas-causing byproducts in foods that cause discomfort. Be sure to drink a glass or two of water with your dose to help get the charcoal into your body. It may sound crazy, but you can use activated charcoal to whiten your teeth. Simply pour the content of one capsule onto a wet toothbrush. Carefully (because the stuff can be messy) insert toothbrush into your mouth and brush for 2-3 minutes. Spit and rinse. I have heard that some folks are concerned about the abrasiveness of the charcoal. If you are worried or have sensitive teeth. You can simply create a paste with the charcoal and a bit of water and dab onto your teeth. Allow to sit for 3 minutes then rinse. NOTE: Possible staining can occur if you have crowns, caps or porcelain veneers. In addition, if your teeth become sensitive, quit using it. Oh, and like I said, the stuff can be messy. Be sure to protect surfaces and fabrics. Because activated charcoal is such a great all-around detoxifier, applying a paste of activated charcoal and a bit of water to a bug bite or bee sting (and then covering it with a cloth or bandage) can relieve pain, itching and swelling. Reapply as often as needed until feeling better. Now you guys know that I am not advocating drinking alcohol regularly, but it is said that taking 1 to 1.5 grams of activated charcoal after an evening of drinking alcohol can help prevent a hangover. And of course, water, water, water. OK, this is my favorite way to use activated charcoal. Did you know that you can use it in the same way to help clear your skin? Activated charcoal is like a magnet to attract and absorb dirt and oil, making it perfect for clearing and refining pores. 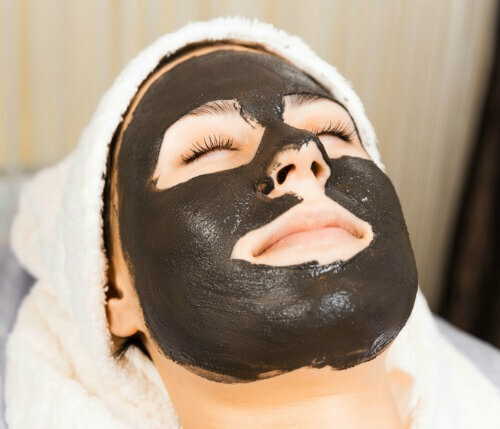 Activated charcoal when used in a face masks binds to and helps pull the dirt out of your pores, making them less visible (it’s the oil and dirt that makes them appear bigger). When dirt and oil in your pores come in contact with the carbon in the activated charcoal, they stick to it and then get washed away when you rinse. Activated Charcoal when used as a cleanser or mask, can balance out and remove excess oil from the skin, leaving it clean and smooth. Be sure to use it sparingly so as not to over-dry the skin. I recommend using a charcoal cleansing bar that has added oils to moisturize as well. THIS is the one that I use. Activated charcoal can help with acne by deeply cleansing and detoxifying the skin. It has anti-bacterial properties to help fight blemishes. It draws bacteria, chemicals, dirt, oil, and other micro-particles to the surface of skin, helping you to have that healthy, glowing, clear skin. You can use it on your face, chest, and back. Or simply anywhere you are experiencing break outs. Making a face mask with activated charcoal is super simple. You can check out my DIY Cleansing Clay Mask or simply add a capsule or two of activated charcoal to a bit of raw honey or aloe vera gel. Mix, apply to face for 15 minutes, and rinse. You can also add activated charcoal to any of the masks found in 5 Easy DIY Masks. I highly recommend creating some time for self-care. 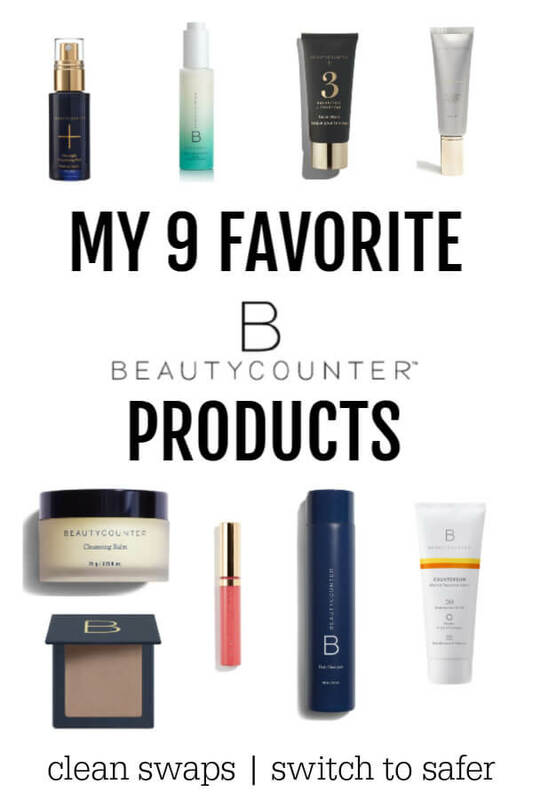 Your skin will thank you! Use masks with activated charcoal no more than 1-2 times per week. It can be drying to the skin. Be sure to follow up with a moisturizer suited for your skin type. Don’t want to make your own? Check out this Purifying Charcoal Mask. It’s a mineral-rich mix of kaolin clay and charcoal. It’s the best quality charcoal mask I have found. Check it out HERE. 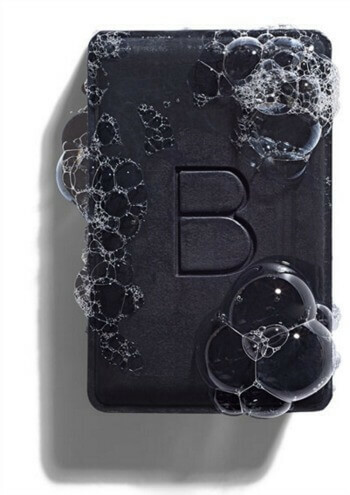 Another super easy way to incorporate activated charcoal into your skincare routine is to use a charcoal cleansing bar. Basically it is a bar of soap with activated charcoal in it. You can use it 1-3 times per week to help keep your skin clean and clear. Again, use in moderation as it can be drying. You can find charcoal cleansing bars that have added moisturizers. This will help to keep your skin clean AND balanced. You can check out my favorite one HERE. 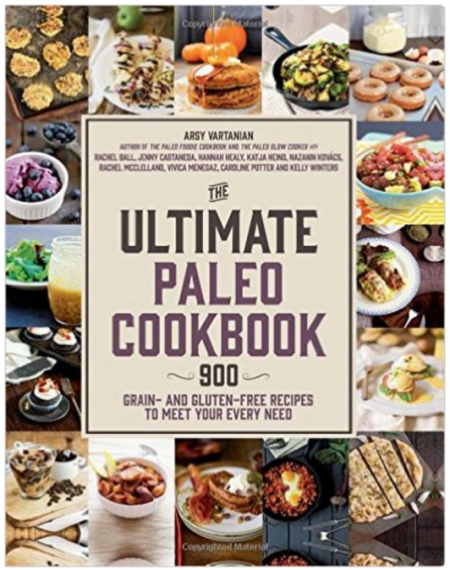 Unfortunately it is often out of stock because it is insanely popular. I get questions about when it will be back in stock all of the time. If you do not see it in stock, leave me a comment, and I can tell you when to expect it back. NOTE: This post is not intended to be medical advice. All of this information is just practical stuff I have learned along the way on my own personal healing journey. We are all unique individuals and respond differently to things. Please consult with you primary health care provider before making changes to your health care routine. And please research carefully anything you put into your body. Be well. The TEETH whitening is great, and works even for smokers. I am interested in taking the capsules, and to use as a face wash. Is there anything in particular the ingested activated charcoal helps? Hi, Joanne! The capsules are mainly taken for the reasons that I listed : body detox, digestive support, and helping clear anything unwanted that you may have ingested. Hope that helps! Is it safe to use them for body detoxifying if your breastfeeding? Do you have Hashimotos or the MTHFR gene mutation? You mentioned needing to detox and brain fog so I thought id see if we both have the same things! Thanks so much for writing this! I’m going to try all the suggestions. I do not have Hashimoto’s, but I do have a single MTHFR gene mutation. And also Lyme Disease. Both of these make it harder for me to detox. I’ve used activated charcoal a lot on my healing protocols. I have Lyme and both MTHFR mutations. I just started taking activated charcoal mainly for digestive discomfort (I also have IBS). One thing that I am concern about is the fact that the activated charcoal binds with nutrients as well. Do you take both or just one of the two you listed? I would like to know more about how it helps brain fog. Thanks! Hi, Stephen! Brain fog can be caused by so many things, especially chemicals and toxins that can build up in the body and digestive tracts. 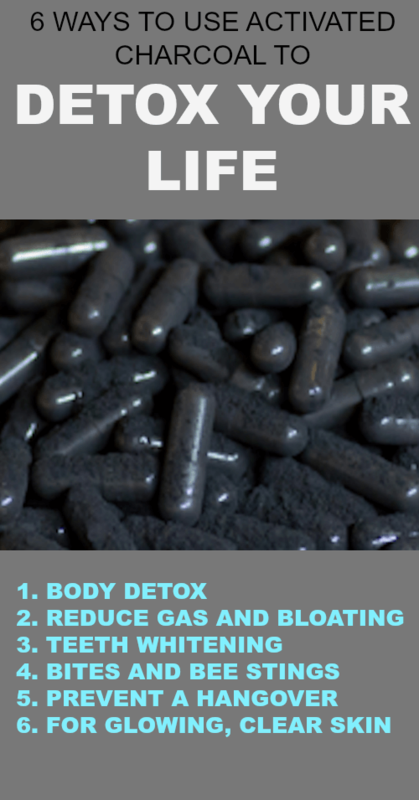 Activated charcoal is a potent natural treatments that can trap toxins and chemicals, allowing them to be flushed out of your body. Be sure to drink TONS of water if using activated charcoal to help flush the body. I would like to do a deep detox. how many grams a day would you recommend. and for how long? Due to a chronic sinusitis, I was wondering if I could put this in my Dr. Neil Med sinus rinse? Would it be safe? To clear out any of the infection and inflammation. Thank you for your information. Hmmmm… I have never heard about using activated charcoal in that way. My instinct is to say no, I would not put that up my nose. I would support overall health and immune system instead. Hope that helps. Thank you. I have chronic Lyme as well. Needed some recipies for activated charcoal.